Gorgeous traditional home in highly desirable Coventry! 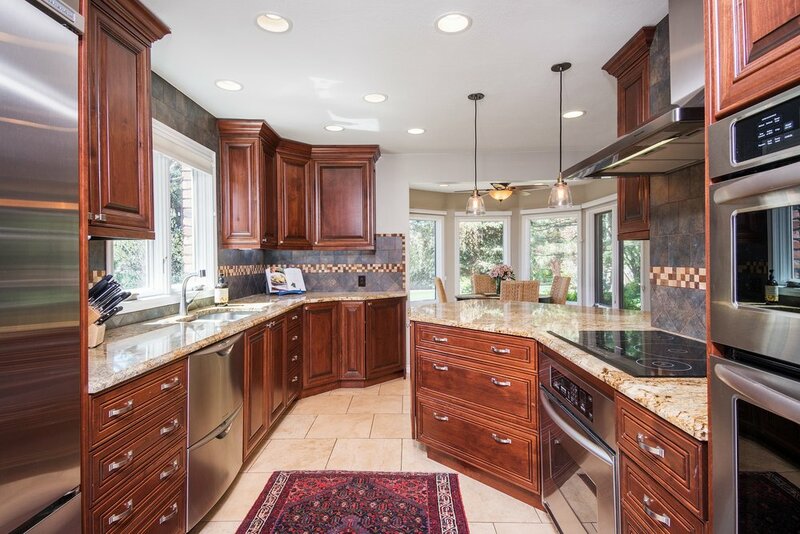 This home was meant for entertaining from the remodeled kitchen, large breakfast room, beverage station, inviting family room w/ wet bar, and expansive formal dining room. The main level also features a large guest room, formal living room with built-ins , and full bathroom. 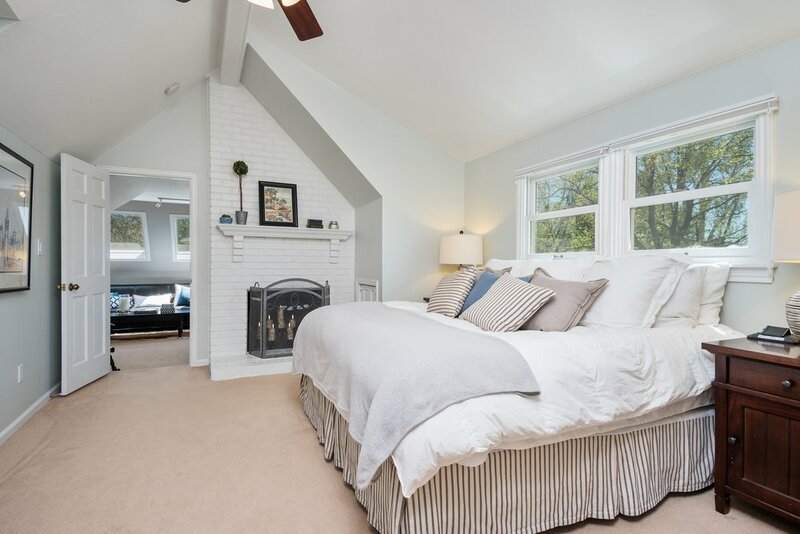 Three bedrooms make the second story, including an enormous light-filled master suite. The unique master features high ceilings, multiple closets, fireplace, laundry room, sitting area, office, and wonderful en-suite bathroom. 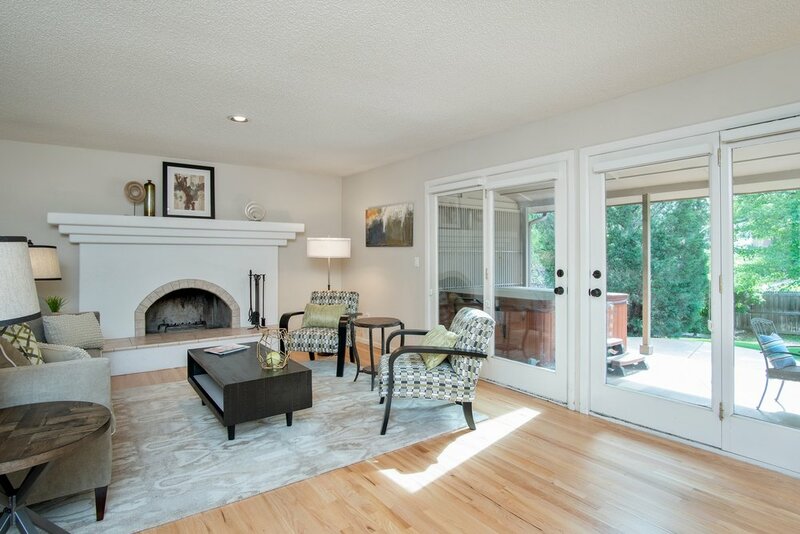 The basement includes a large recreation room, wine room, and plenty of additional storage space. 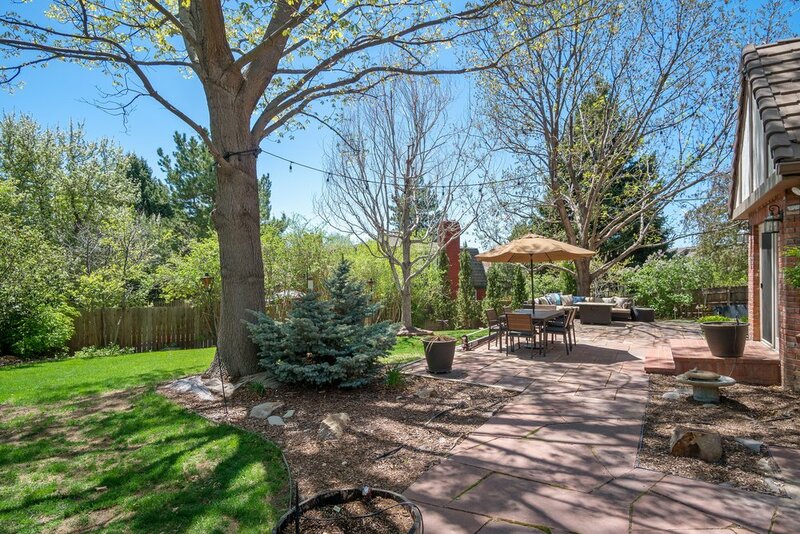 This home has one of the few private fenced yards, putting green, stunning landscaping, flagstone patio, and mature trees. Enjoy all that this private-gated community offers~Pool~Tennis~Lake!